The marketing plan of actions, strategies, and tactics that you will execute in a year’s time can affect the direction where your real estate business is going. This is primarily the reason why you have to develop a simple marketing plan that can guide you accordingly and appropriately when it comes to reaching your target audience and presenting the brand message that you would like your customers or clients to be aware of and be familiar with. 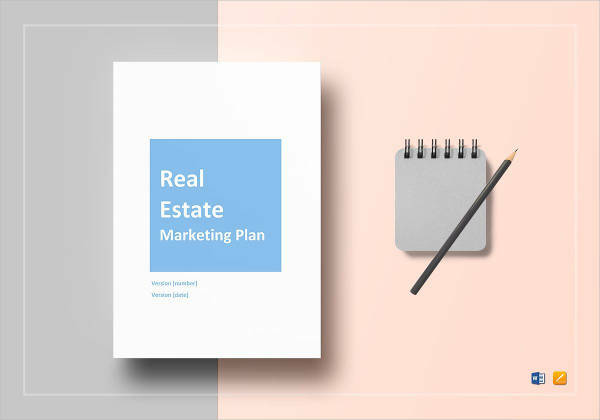 Developing a 12-month real estate marketing plan can help you a lot if you want to improve the marketing efforts and undertakings of your real estate business. Making a 12-month real estate marketing plan may require a lot of your time, effort, and other resources. 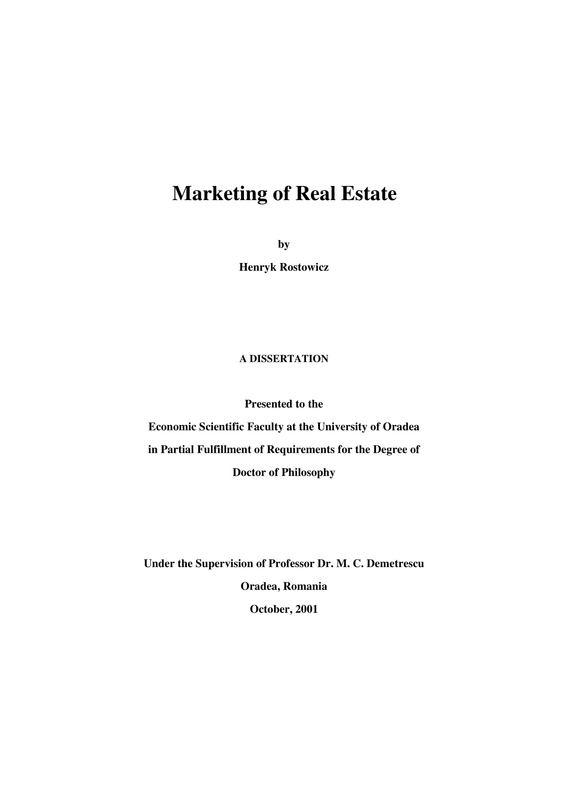 If you want to maximize all of the specified items and highly benefit from the development and usage of the final 12-month real estate marketing plan draft, we suggest you to browse through our downloadable examples and use these documents as your references. 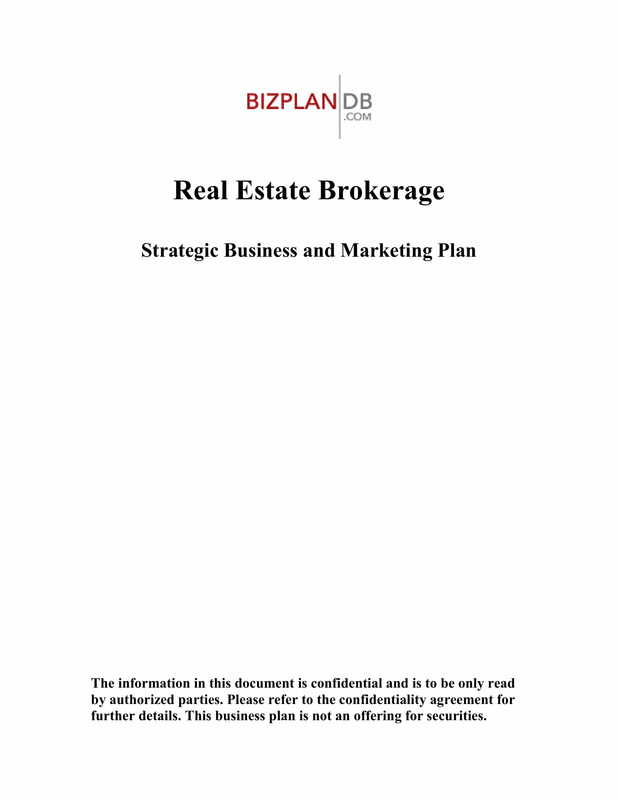 A real estate agent marketing plan and any other kinds of marketing plan examples in general are essential documents that can help any real estate business to be profitable and sustainable. Coming up with a comprehensive 12-month real estate marketing plan can give your organization an idea on how you can tap new market segments while ensuring that you are still providing the needs and meeting the expectations of your current market. One of the things that you have to master when creating or updating a 12-month real estate marketing plan is your ability to always be organized. With this, you need to prepare ahead of time so that you can identify the steps that you will execute in appropriate time periods. Listed below are the steps that you can follow if you want to develop an effective 12-month real estate marketing plan. You may also see define marketing plan and its purpose? 1. Know the goal that you would like to achieve. You need to have a marketing vision for your real estate business so you can make sure that you are well-directed in terms of the state where you would like your business to be at with the help of marketing strategies, activities, and tactics. Alongside these, you have to list down all your objectives. Sticking with the purpose of the document’s development and usage can help you have a stronger foundation when it is already time for you to execute work functions for real estate marketing. 2. Have an idea about the target buyers and sellers of your real estate business. It is essential for you to be knowledgeable of who your target audience is, their activities, their purchasing power, and their ability to help you achieve specific milestones. 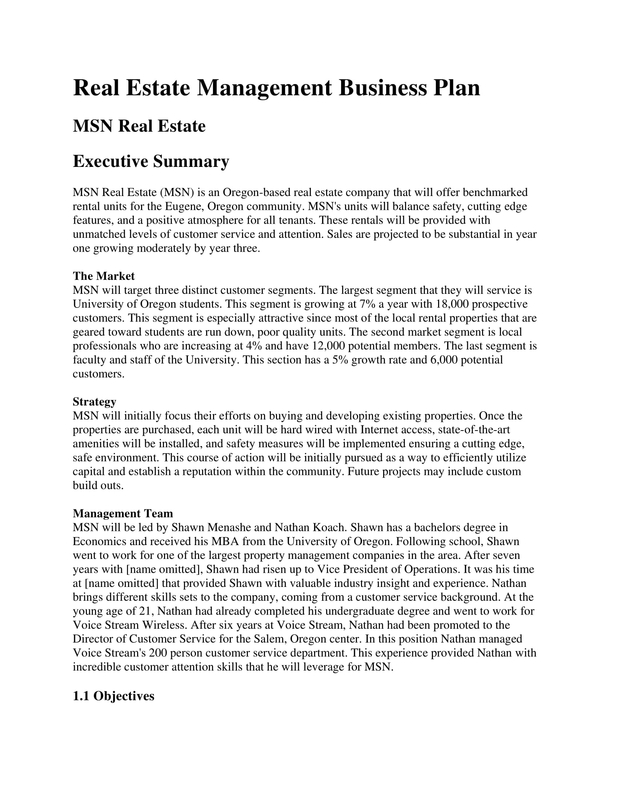 You may also like business marketing plan examples. Knowing the entities whom you would like to view and get their attention to your marketing and corporate message can make it easier for you to know the ways on how you can resonate and relate to their needs, demands, and expectations. 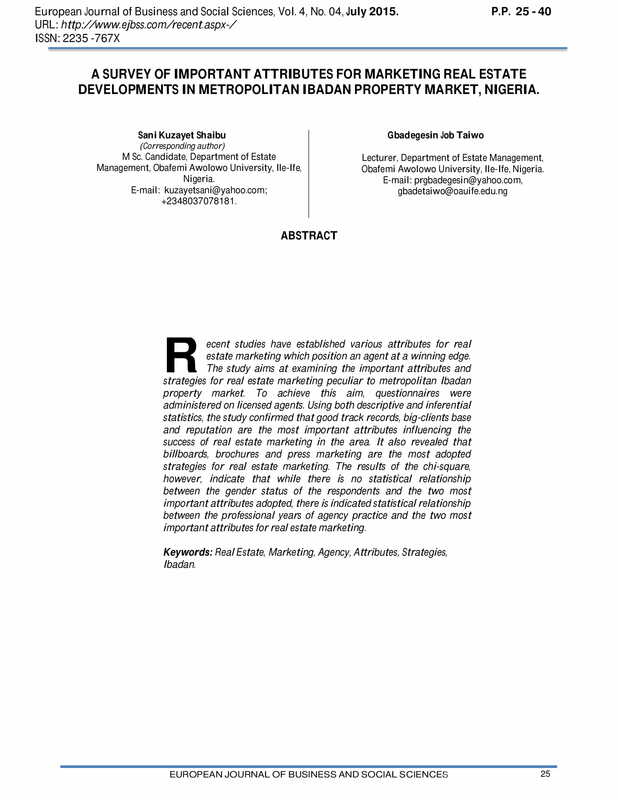 You may also check out marketing strategy plan examples. 3. Research about the geographic and demographic conditions of the market segments that you want to reach, target, and penetrate. You have to make sure that you can yield the best results and return of investments when it comes to the selection of market segments and territories where you will execute your marketing activities. This can be done with prior research studies, surveys, and other data acquisition and collection methods. You might be interested in restaurant marketing plan examples. 4. Identify your competitions. List down all the direct competitors that can affect the results of your 12-month real estate marketing plan. You have to remember that it is not only the internal factors that can impact your efforts and undertakings when it comes to marketing your real estate. There are also items and instances that you do not have a hold on or those external factors that can still provide either a positive or negative effect to your marketing plans and their execution. With this, a thorough market research study and competitors’ check is recommended to be implemented. You may also see apartment marketing plan examples. 5. Since you already have an idea about your competitors and how they behave or move in the marketplace, it is now time for you to come up or define your unique value proposition. You have to know your difference from your competitors and the advantage of your products and/or services with what your competition offers. Through this, you can incorporate your brand and image to the marketing activities that you will implemented within a year’s time for your real estate. 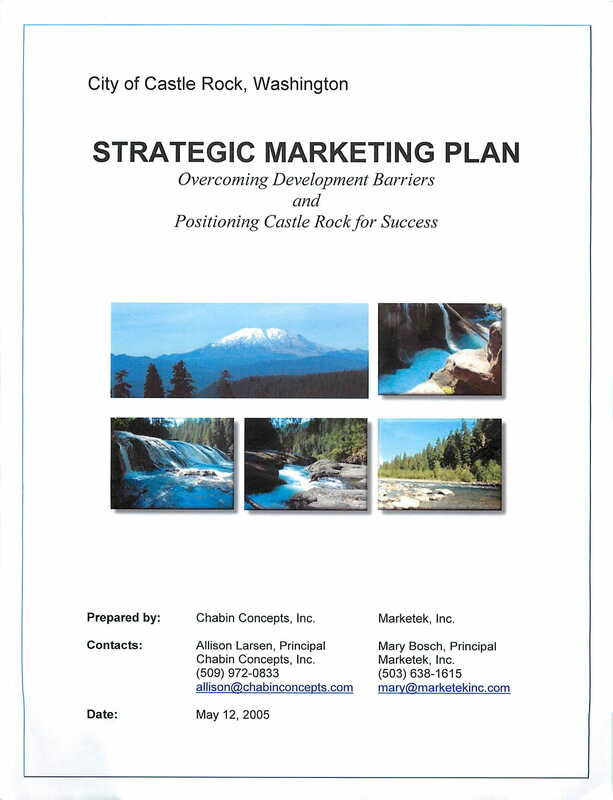 You may also like strategic marketing plan examples. 6. Ensure that you will set a range for your marketing budget. You need to have a projected expense list so you can be aware of the amount that you can prepare and allocate to the entire marketing plan for the entire year. It will be best if you will list down all your financial needs every month so you can just put the final amounts together without forgetting the essential details for each spending requirement. You may also check out personal marketing plan examples. 7. Aside from the financial aspect of your 12-month real estate marketing plan, you also need to focus on the manpower or workforce that you will be needing. Issues with staffing can actually hinder you from achieving your goals in a timely manner especially if you lack the number of people who are essential in performing work functions or if the individuals that you have hired do not have the technical skills, abilities, and/or other deliverable that will allow them to execute their work responsibilities and obligations. 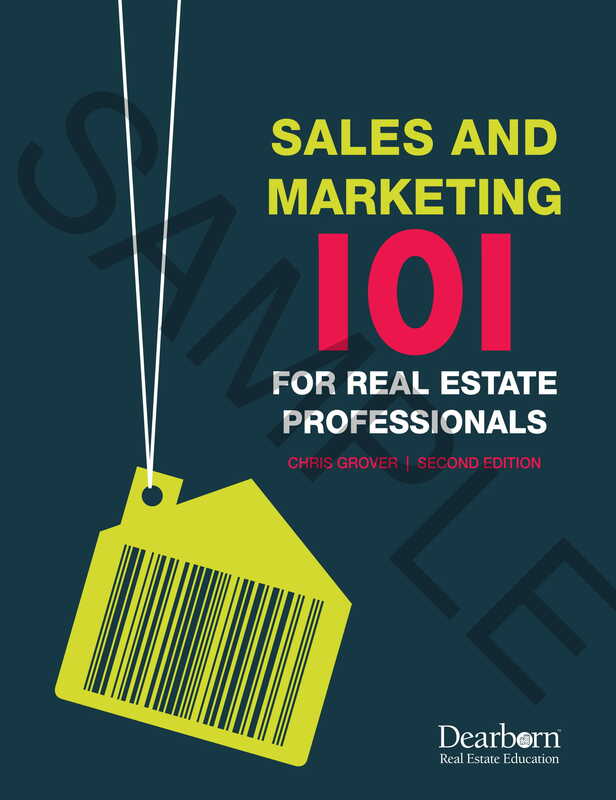 With this, you have to prepare the general list of the number of people that you need for all the marketing activities as well as the qualifications that they should have so they can be an added value to your real estate marketing undertaking. 8. Once all of these items are already specified, one of the last things that you need to do is to finalize your 12-month marketing calendar. Put together all the activities that you will implement per month, the budget requirement that you need in every time frame, the specifications of all the work functions on a monthly period and the overall from of your real estate marketing plan. You might be interested in digital marketing plan examples. With this, you can have an easier time in presenting all the things that are expected to be done in particular time periods which can then promote work productivity and overall efficiency. With the number of competitions out there that can get your sales leads or even your current clients, it is essential for you to always be on your feet when it comes to providing all the details that can present or reflect your unique sales proposition and other business advantages. This is why you have to create a 12-month real estate marketing plan that can guide you in the implementation of your call-to-actions. You may also see integrated marketing plan examples. 1. 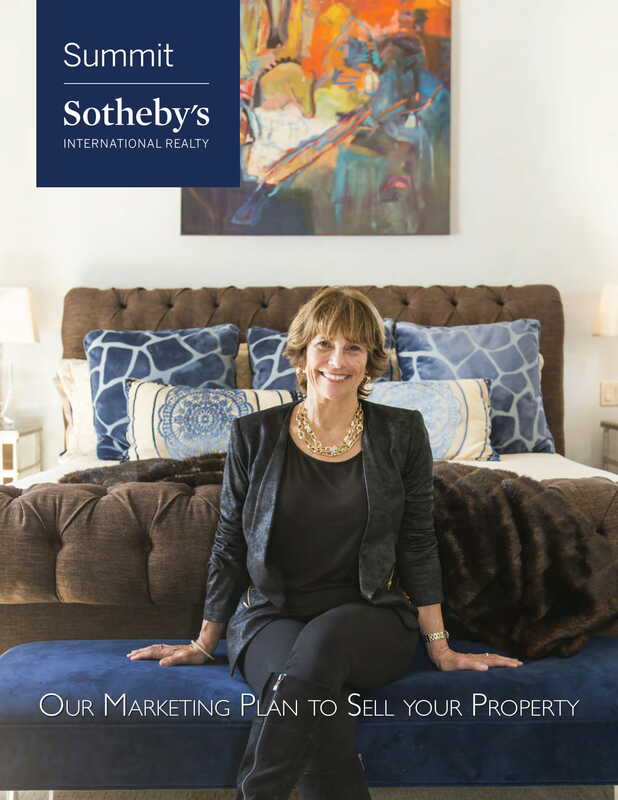 A 12-month real estate marketing plan can serve as your guide to successfully execute your marketing steps and strategies. It will be faster and more efficient for you to go through the entire twelve months of marketing activity implementation and overall operations if you have a reference at hand. You may also like annual marketing plan examples. 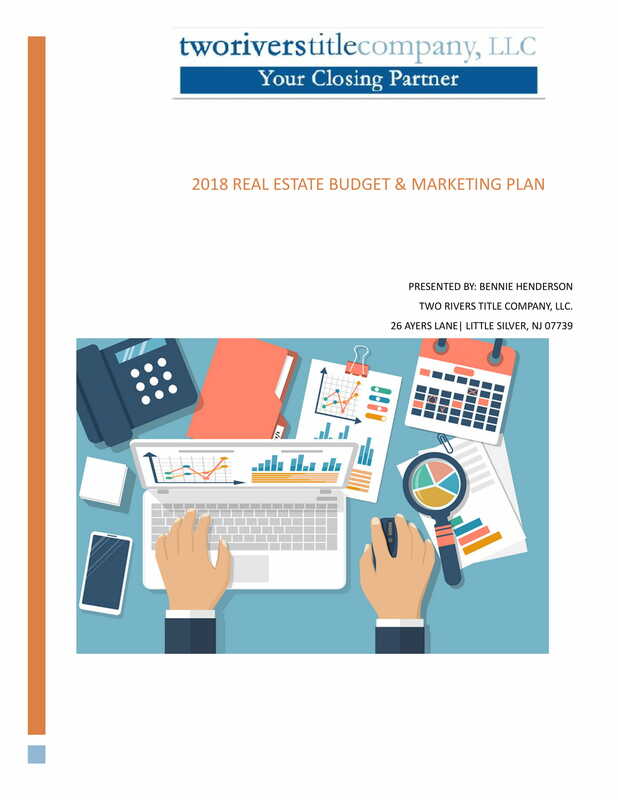 Since there are different kinds of 12-month real estate marketing plans depending on the focus and priorities of your business, you can include all the necessary and relevant information that are suitable for your marketing efforts and current needs within the document. You may also check out event marketing plan examples. 2. A 12-month real estate marketing plan can help your real estate business as well as particular stakeholders to be flexible while maintaining the core of your operations and offerings. There are different trends that you have to consider as well as market shifts and changes that you have to look into within the entire operational year of the real estate business. You might be interested in law firm marketing plan examples. Hence, having a well-formulated marketing plan can make it easier for you to change or alter your ways so you can adapt to what the environment dictates while still keeping an eye with what you would like to achieve. 3. A 12-month real estate marketing plan, just like any other real estate development marketing plan examples, can make your business become more appealing. With a wider range of audience and continuous visibility in the market place, you can easily get the attention of people whom you would like to invest in your real estate business. This is why it is very important for you to take a lot of care when developing your real estate marketing message so that you can ensure that you can present your brand accordingly in all your marketing activities for the entire year. A period of one year may seem too short for you when it comes to setting the goals for your business. However, knowing how to focus your energy and efforts when it comes to marketing your real estate business can give you advantages and benefits no matter how long or how short the period that it will take to execute your action plans. 1. Always be timely when it comes to the execution of your simple action plans. Select the right time to present new ideas or to discuss particular information that can bring in more sales leads. For you to convert leads to actual clients in a higher level, you have to make sure that your timing for marketing activities consider internal and external elements like economical conditions, market trends, and potential real estate buyer activities. 2. 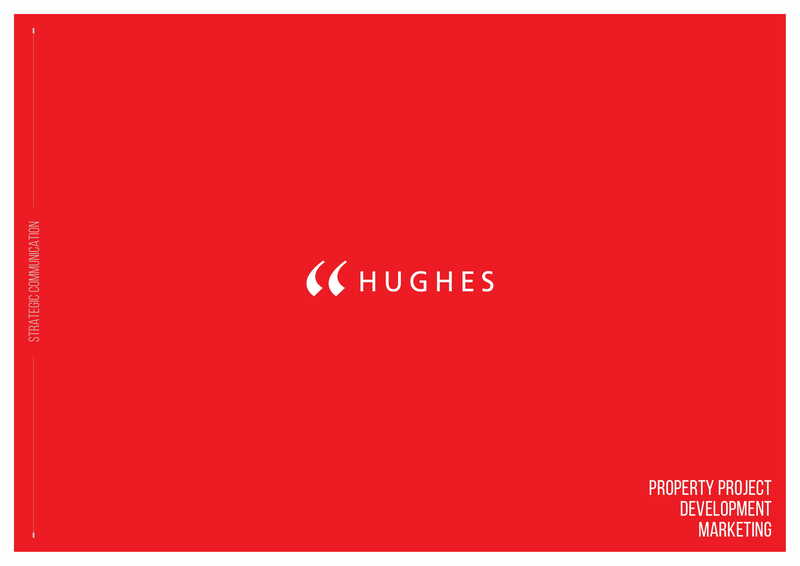 Develop a real estate brand and stick with it. Your branding must be seen in your marketing paraphernalia, rel estate sales presentation tools, real estate confidentiality agreement examples, and other documents and materials that you will use for marketing and operations. You need to be strategic when it comes to this matter as familiarity with your brand can give you a step ahead of your competition as it will be easier to identify you within the entire marketplace. 3. Review and update your 12-month real estate marketing plan, every month if possible. You always need to be updated with the things that you have already accomplished and those that you still need to fulfill within the remaining days, weeks, or months as specified in your time frame. You may also see financial advisor marketing plan examples. 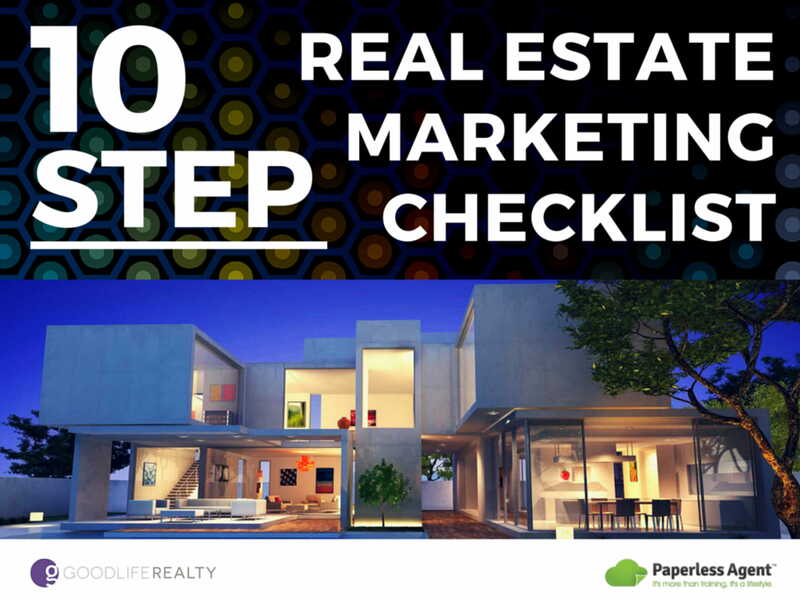 Do not be overwhelmed when thinking how critical of a document that a 12-month real estate marketing plan can be. Stick with the basics of the document’s creation and incorporate your own strategies depending on the requirements, abilities, and demands of your business. You may also like email marketing plan examples. As long as your marketing plan is aligned with your real estate business operations and vision, then you are on the right track. Try to develop this document now.